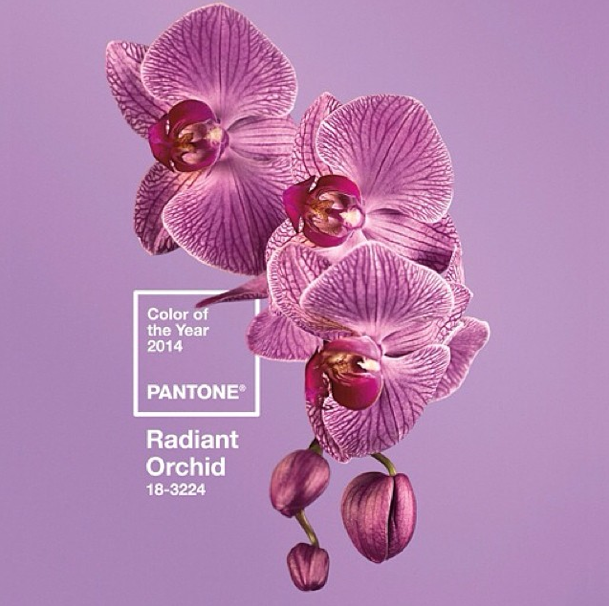 Announcing Pantone’s Color of the Year! 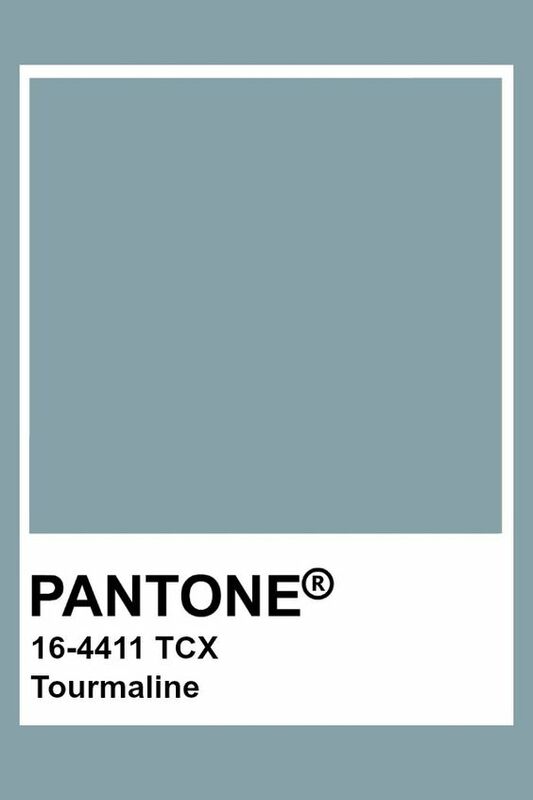 What are your thoughts on this new color? Image via “work less, make more” website.